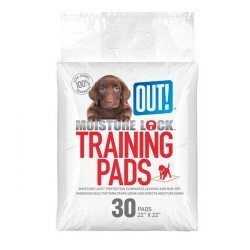 Product Details - Capacity - 30 Pads, Size- 22 x 24 inches, Suitable - All Breeds Dogs. 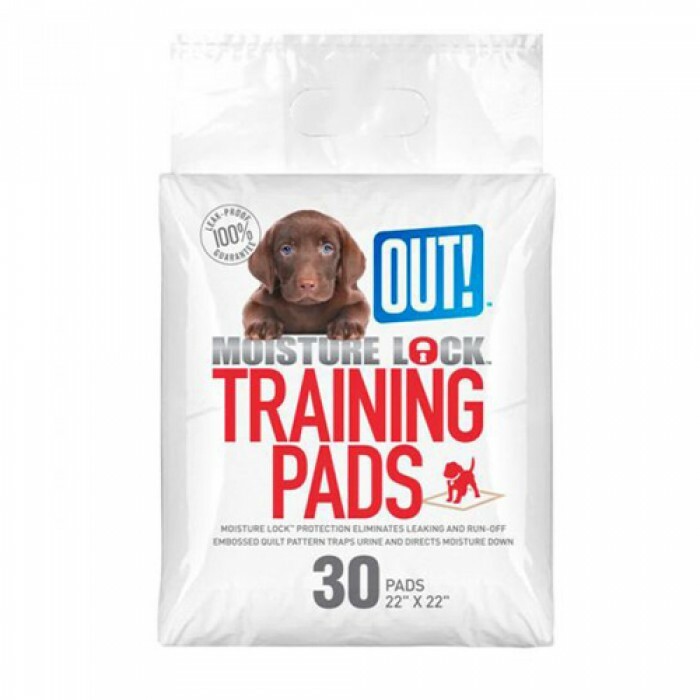 Product Information - Odor Control Training Pads Moisture Lock, advanced attractant, and leakproof guarantee. 50% more absorbent and 2 x odor control. For housetraining and unattended housebound pets, senior, incontinent or ailing pets, and lining crates or carriers.